We have UK exclusivity for a range of specialist plant and equipment brands and are experienced in providing innovative, flexible and bespoke solutions as a result of our close customer collaboration to meet your sales and hire needs. 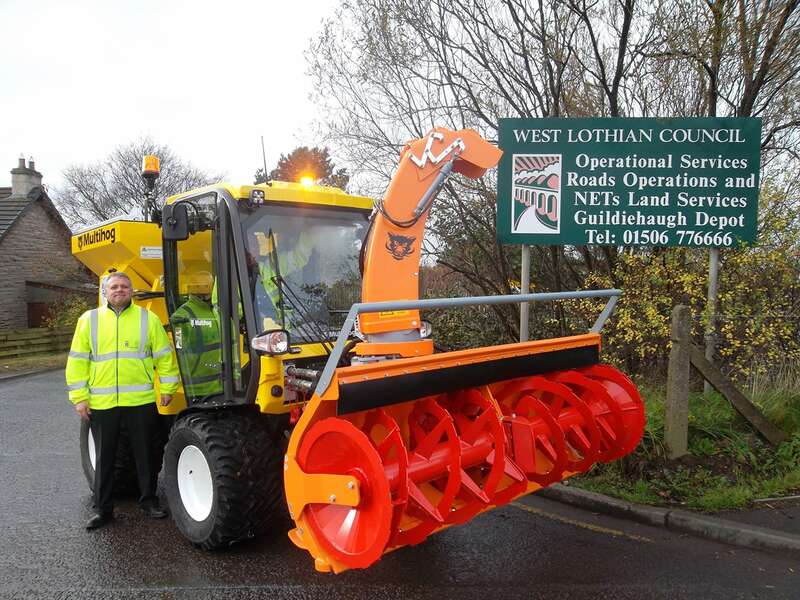 Multevo have been the exclusive UK distributor for the Multihog product range since mid-2010 and have successfully supplied over a third of all UK local authorities as well as most airports and major highways contractors. Multevo are the exclusive UK distributor for the Waterkracht product range of hot water weed control and high-pressure cleaning equipment. Our team introduced this sustainable concept to the UK marketplace in 2015 and have continued on this success ever since. We work with you to assist with your organisation’s internal buy-in and stake holder engagement by building a credible business case for investment in new plant and equipment. Our experienced team are trained to support you before, during and after sale helping identify key advantages for your business whilst working with you to ensure you receive best value and quality throughout procurement. Multevo are approved suppliers to many public and private enterprises and are accredited on a vast range of sales and hire frameworks to make working with us quick and easy. If you aren’t sure just ask. From the outset our ethos has been straight forward in every line of business that Multevo undertakes – listen, understand and achieve together in a mutually beneficial customer focussed partnership. By working collaboratively with you from the onset, we aim to identify opportunities to utilise the latest innovative equipment to overcome conventional issues and generate you a strong financial and operational return. © Multevo ltd. All rights reserved.